All About Apple - Unbiased look at Apple. Is the old White MacBook from 2010 able to run Logic Pro X? Check the video to find out! Also check: Install macOS on Older Unsupported Macs for information on how I installed macOS Mojave and replaced the hard drive with an SSD. With the free tool macOS Patcher from dosdude1.com its possible to install a version of macOS that your Mac officially doesn’t support. This is a video that shows you the installation process on a white MacBook from 2010. After install we test common use cases such as watching youtube, Netflix and surfing the internet. Lets find out how an almost ten year old computer holds up today shall we! Apple have released macOS Mojave, and if you would like to install it on a unsupported system, check the tool below. Obviously no warranty or support are given for this tool. 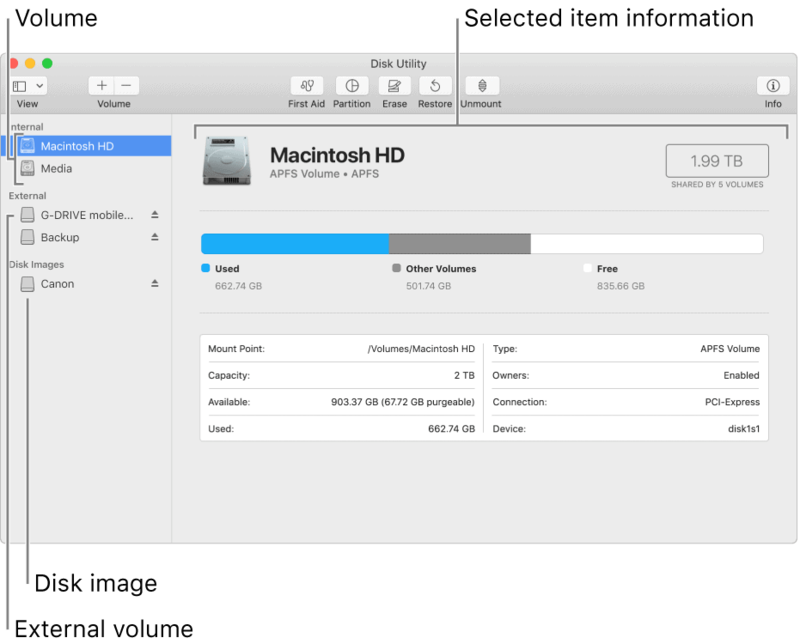 If you are sitting there with your old Mac feeling left out in the cold there is a way to shoehorn macOS Sierra onto your ageing computer. Check out the macOS Sierra Patcher Tool for Unsupported Macs. And follow the instructions. This is of course not endorsed or supported by Apple in any way. It has been a while now since Apple teased their charging mat for devices such as iPhone, Apple Watch and AirPods. The release was anticipated in 2018 but due to issues the release was postponed. 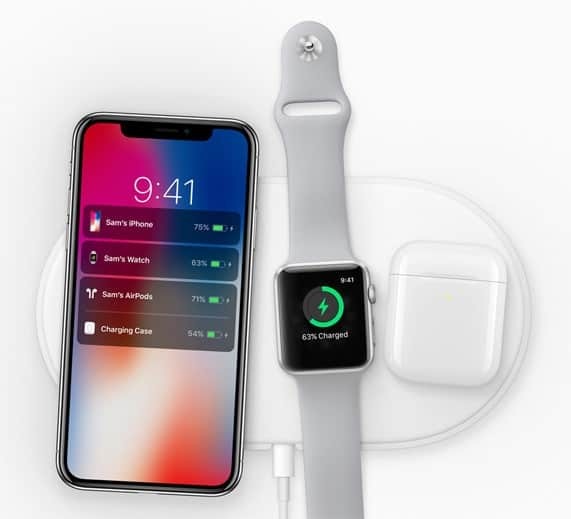 Airpower is a charging mat that when released is able to charge iPhone, Apple Watch and AirPods simultaneously. Allegedly sources in Asia says Pegatron is set to produce the charging mat 21. Jan so maybe we will see it in stores soon. IINA is now available. 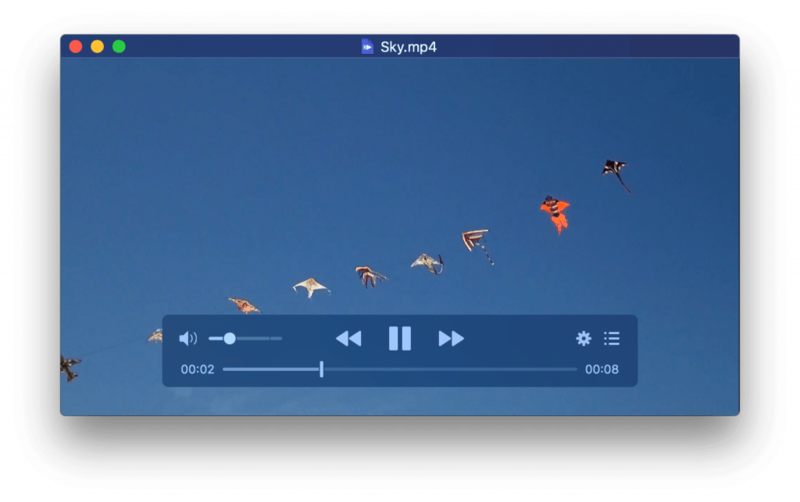 A modern media player crafted for macOS and a good alternative to VLC. 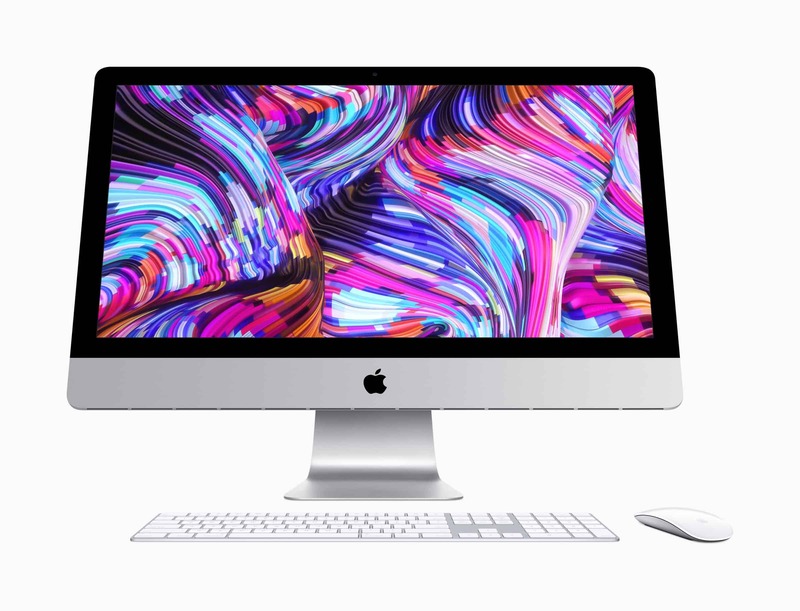 The app is from the ground up developed to make use of modern technologies and frameworks available in macOS such as Force Touch, Touch Bar, and Picture-in-Picture. Just as the open source alternative VLC, IINA plays almost everything you throw at it. It uses the open source media player mpv and supports youtube-dl, via extensions it supports various one click streaming. IINA is under active development using the modern Swift programming language. Its free and open-sourced under the GPLv3 license. If you notice a slight bend in your iPad Pro you should embrace it. The little bend adds to the character of the device and is an result of Apples highly advanced manufacturing process. According to Apple this slight bend is to be expected. The company that prides on sleek design, lines / corners / edges in perfection and an unbox experience unlike any other. Expects you to accept imperfections straight from the box. After paying premium for this product. 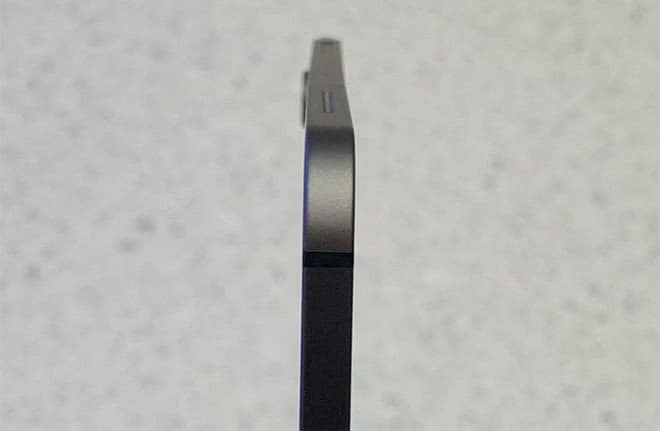 Apple doesn’t often comment, but they have said that this bend is normal and not a defect. The reason it bends is apparently a side effect of a (problematic?) manufacturing process. That said, it seems like the people that have complained about this have mostly been able to get the device replaced. But how will Apple handle this in the years to come? Lets say your iPad suddenly starts to unexpectedly restart, and an restore with iTunes gives you an error message. You google a little and attempt a DFU restore without it helping. Your device still has its 1-year warranty and you bring it in to an Apple store to get the issue with unexpected restarts fixed. 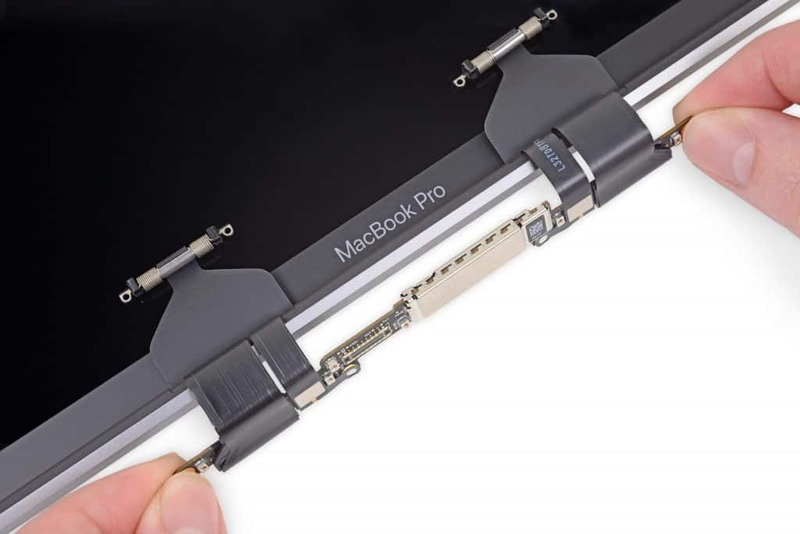 What could happen then is that Apple takes out a ruler to measure the bend and then tells you the device is ineligible for repair due to accidental damage. Do you think a slight bend in a design oriented and premium product like this is something you should accept? Would this possible affect other issues forcing you to pay for repair? Or is this blown out of proportions? It would be nice by Apple to clarify this. Qualcomm was recently granted an injunction on iPhone 6s through iPhone X in China. The Fuzhou Intermediate People’s Court have decided that Apple violates two of Qualcomms patents. This could result in the iPhone models getting unavailable to buy in China. Apple however have stated that Qualcomms effort to ban iPhone models is a desperate move from the company. And that all iPhone models are available for customers in China. The two companies obviously disagree on this and have to solve their differences in court. This doesn’t apply on models running iOS12, and it could be a reason why Apple says that all iPhones still are available for people in China. Rumors say that this is an attempt to settle a dispute the two companies have had for a long time. It could also be political, due to the recent trade war with China. This isn’t the first time Apple is in court and we will follow this case as it unravels.